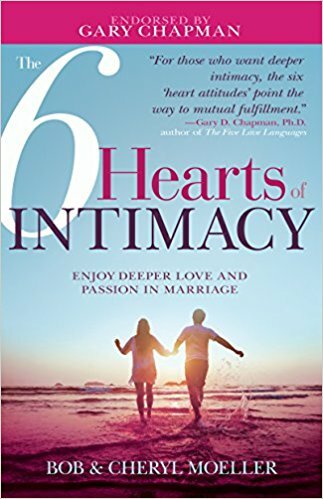 The most important step a couple can take to build a strong, loving, and enduring marriage is to invite Jesus Christ into their relationship each day. 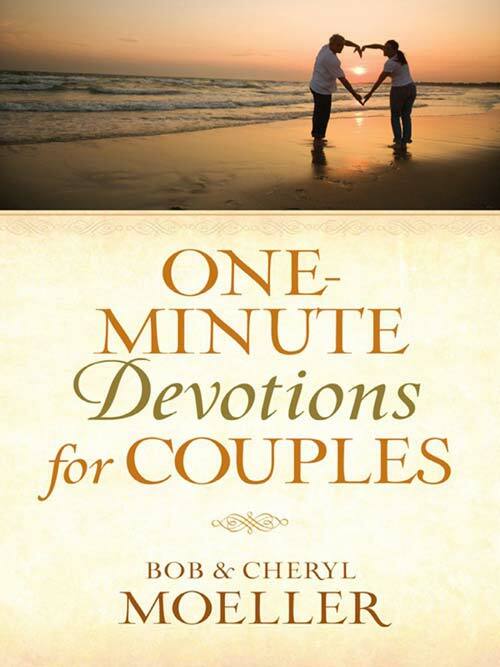 This insightful devotional for couples is organized around 250 one-minute readings that include a probing question, an encouraging story or practical advice, and an appropriate Scripture verse. 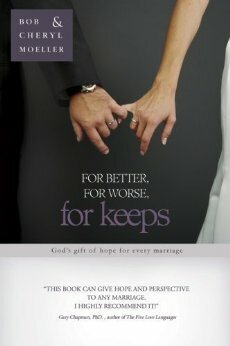 KINDLE EDITION: Purchase the Kindle edition on Amazon.com for $7.58.